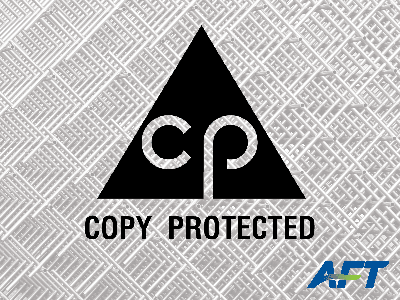 AFT copy protection is for software users who use a USB key for their AFT software licenses. If you use an eLicense for your AFT software licenses, you do not need this copy protection file. 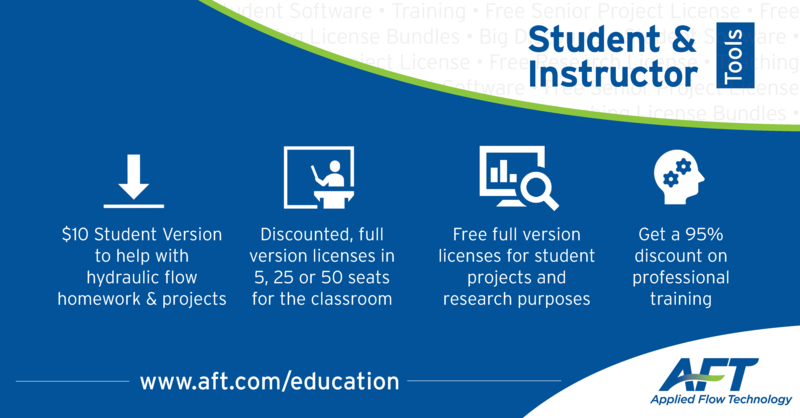 AFT Copy Protection must be installed on every client computer which has the software installed that will be accessing the standalone license from a Green Standalone USB key. AFT Copy Protection must be installed on a computer or server that will host the red network USB key and network license manager. Client computers will need to be able to see this machine over the network. If the AFT Copy Protection for a red network USB key has already been installed on a computer or server, and the red network USB key is plugged in with the License Manager active, the client machine only needs the nethasp.ini file to exist in the AFT application folder (C:\AFT Products\AFT Application) to run.